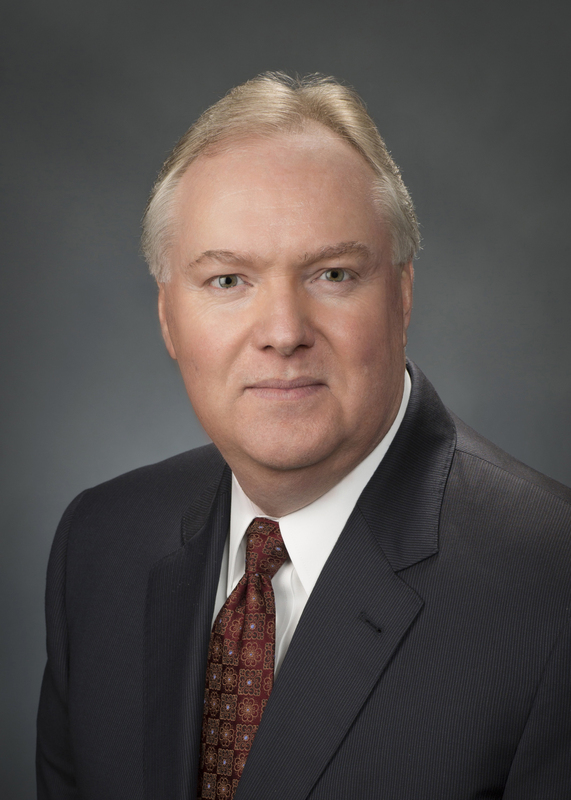 February 12, 2015 – Lockheed Martin will webcast live a presentation by Executive Vice President and Chief Financial Officer (CFO) Bruce Tanner at the Barclays Industrial Select Conference on Thursday, February 19, 2015 from 6:55 a.m. to 7:40 a.m. MST. Access to the webcast will be available at: http://www.lockheedmartin.com/investor. An audio replay will be available for two weeks following the presentation. Tanner was appointed to his current position on September 1, 2007. As Chief Financial Officer (CFO), he is responsible for all aspects of the Corporation’s financial strategies, processes, and operations.